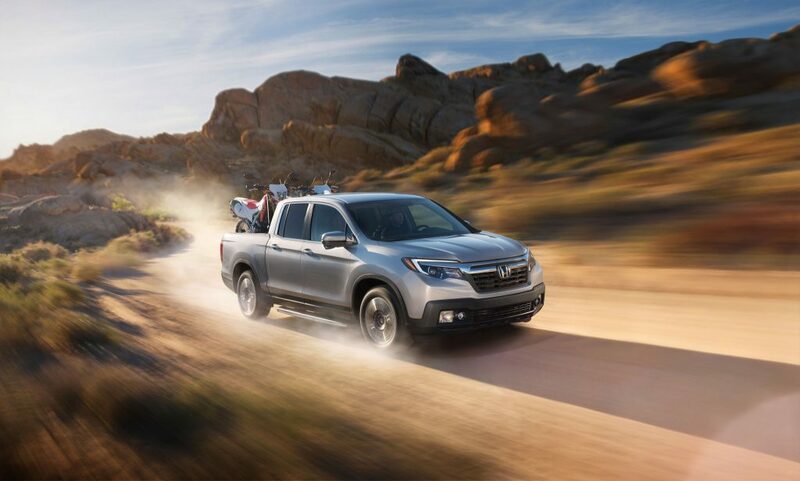 The Honda Ridgeline has long served as the mid-size truck of choice for drivers, but when fierce competition returned to the market, many wondered if the Ridgeline would continue to be able to hold its own. The latest model proved its metal by nabbing the top Truck of the Year award at this year’s North America International Auto Show in Detroit. 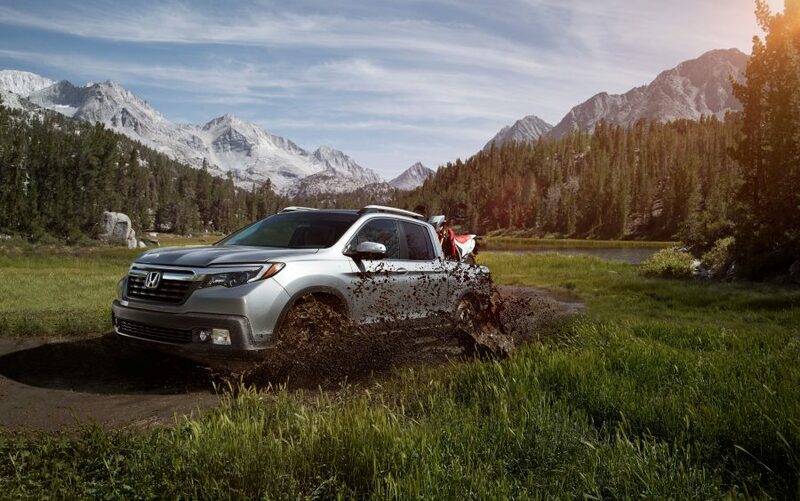 When all was said and done, the new Honda Ridgeline blew away the competition. The 2017 H onda Ridgeline proved it was no pushover at one of the nation’s largest auto shows; competition from full-size options like the Nissan Titan to performance-driven trucks like the Ford Super Duty show just how exceptional the mid-size Ridgeline is. At the end of the day, the Ridgeline stole the show with 364 points compared to the Ford Super Duty’s 193 and Titan’s 72. Not to mention, the Ridgeline also landed on CarandDriver.com’s 10 Best Trucks list. The new Honda Ridgeline brings plenty of exclusive and industry-first features, like a Truck Bed Audio System. The mid-size pickup also earns an exceptional EPA-estimated 26 mpg highway and starts at just under $30,000. We here at Avery Greene Honda are proud to have to the new Ridgeline on our lot and ready to roll!